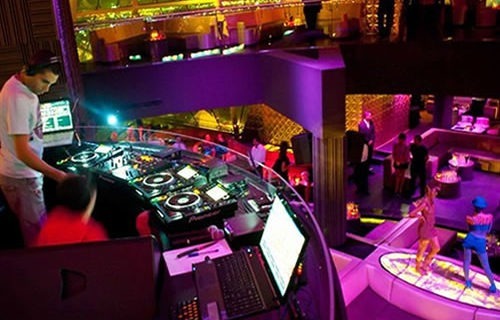 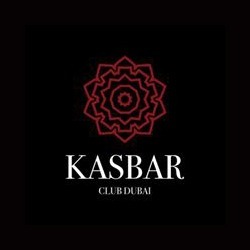 Kasbar is a classy multi-level nightclub located in the heart of Dubai Marina at The Palace, One&Only Royal Mirage -offering unique Arabian nights hosted by visiting DJs. 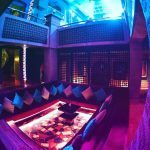 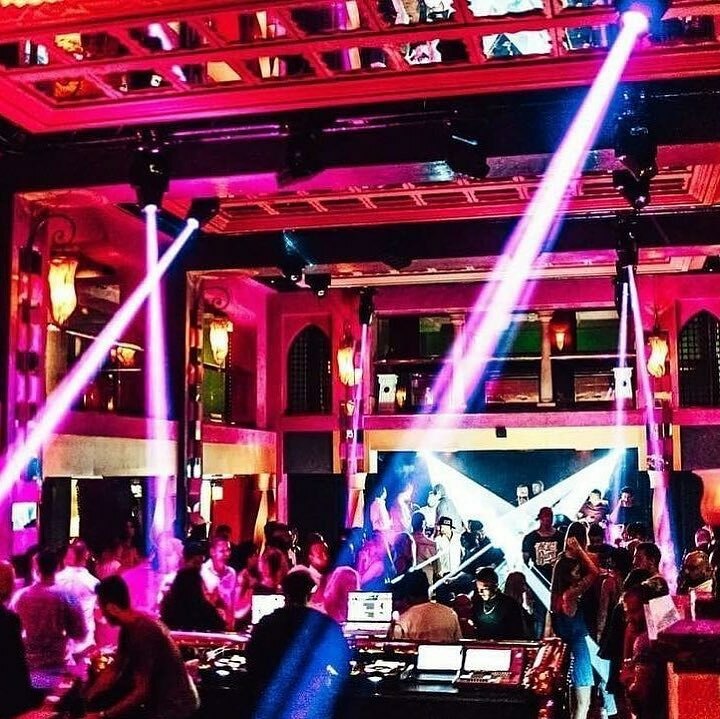 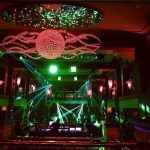 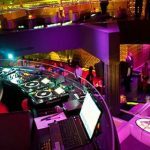 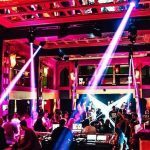 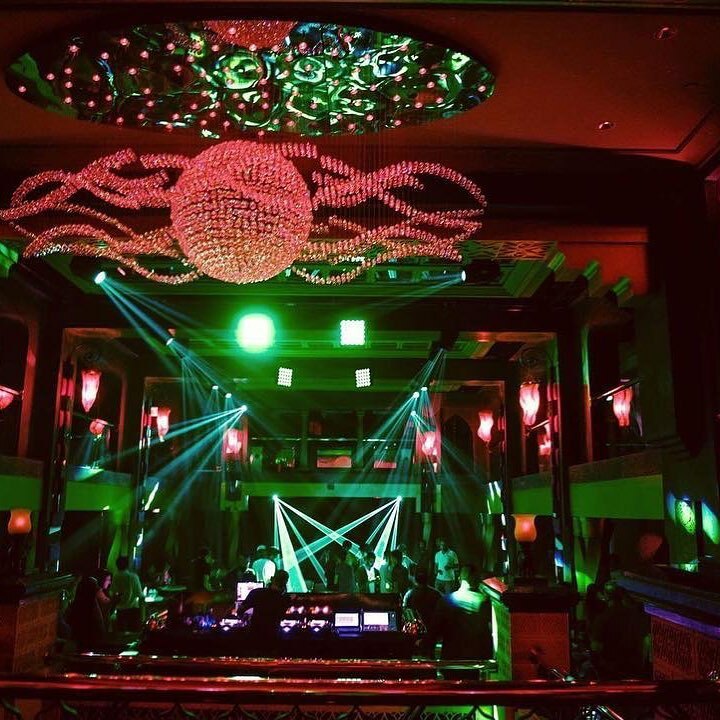 Kasbar is a lively and distinctive late evening entertainment venue with an exciting and eclectic mix of old and new design from around the Gulf. 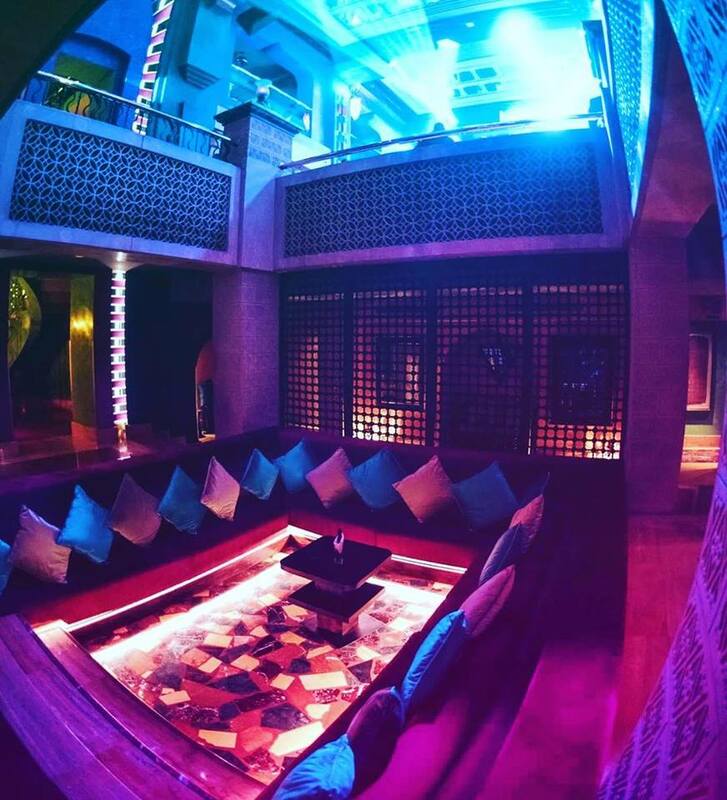 The superior authentic Moroccan decor allows room to dance, chill and play bar games.